After a stroke, roughly one-third of patients recover fully, one-third have significant lingering movement problems, and one-third remain virtually paralyzed, said senior author Karunesh Ganguly, MD, Ph.D., associate professor of neurology and a member of the UCSF Weill Institute for Neurosciences. Even patients who experience partial recovery often continue to struggle with “goal-directed” movements of the arms and hands, such as reaching and manipulating objects, which can be crucial in the workplace and in daily living. Over the past 20 years, neuroscientists have presented evidence that coordinated patterns of neural activity known as oscillations are important for efficient brain function. More recently, low-frequency oscillations (LFOs)—which were first identified in studies of sleep—have been specifically found to help organize the firing of neurons in the brain’s primary motor cortex. The motor cortex controls voluntary movement, and LFOs chunk the cells’ activity together to ensure that goal-directed movements are smooth and efficient. To explore these questions, they caused a stroke in the rats that impaired the animals’ movement ability, and found that LFOs diminished. In rats that were able to recover, gradually making faster and more precise movements, the LFOs also returned. There was a strong correlation between recovery of function and the reemergence of LFOs. Animals that fully recovered had stronger low-frequency activity than those that partially recovered, and those that didn’t recover had virtually no low-frequency activity. 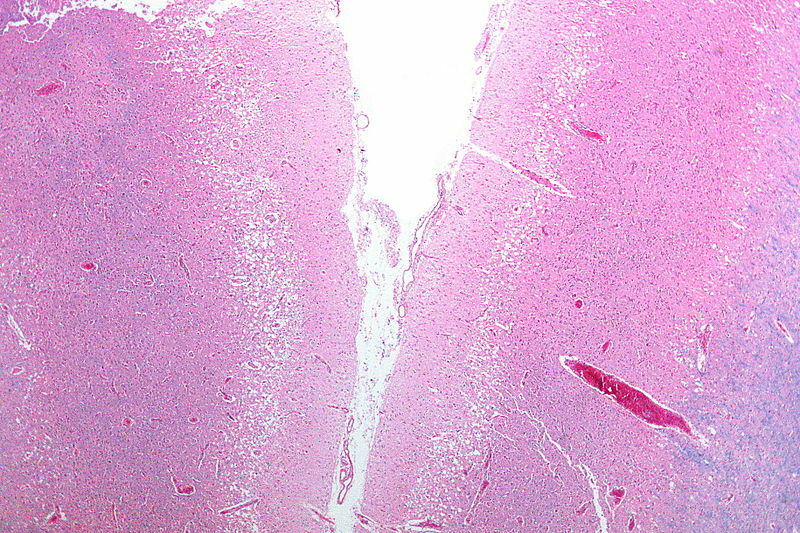 To try to boost recovery, the researchers used electrodes to both record activity and deliver a mild electrical current to the rats’ brains, stimulating the area immediately surrounding the center of the stroke damage. This stimulation consistently enhanced LFOs in the damaged area and appeared to improve motor function: when the researchers delivered a burst of electricity right before a rat made a movement, the rat was up to 60 percent more accurate at reaching and grasping for a food pellet. 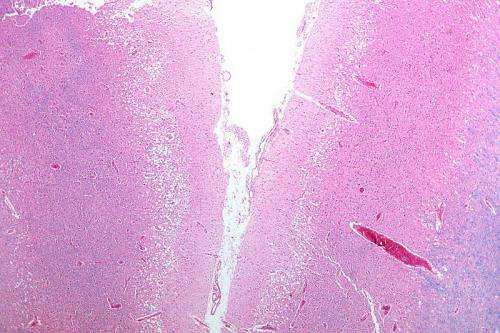 “Interestingly, we observed this augmentation of LFOs only on the trials where stimulation was applied,” said Tanuj Gulati, Ph.D., a postdoctoral researcher in the Ganguly lab who is co-first author of the study, along with Dhakshin Ramanathan, MD, Ph.D., now assistant professor of psychiatry at UC San Diego, and Ling Guo, a neuroscience graduate student at UCSF. The researchers wanted to know whether their findings might also apply to humans, so they analyzed recordings made from the surface of the brain of an epilepsy patient who had suffered a stroke that had impaired the patient’s arm and hand movements. The recordings revealed significantly fewer LFOs than recordings made in two epilepsy patients who hadn’t had a stroke. These findings suggest that, just as in rats, the stroke had caused a loss of low-frequency activity that impaired the patient’s movement.